Hyundai has updated its H100 Light Commercial Vehicle range with new design and improved convenience features to enhance driving comfort for customers. 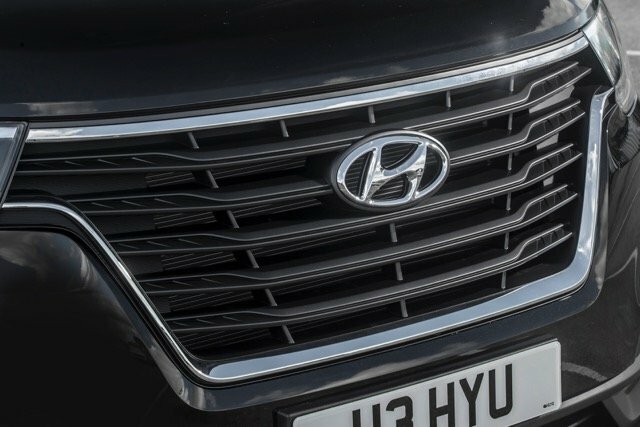 The front design has been refreshed, to feature the Cascading Grille – Hyundai’s design identity – flowing down from new, horizontally-oriented headlights. 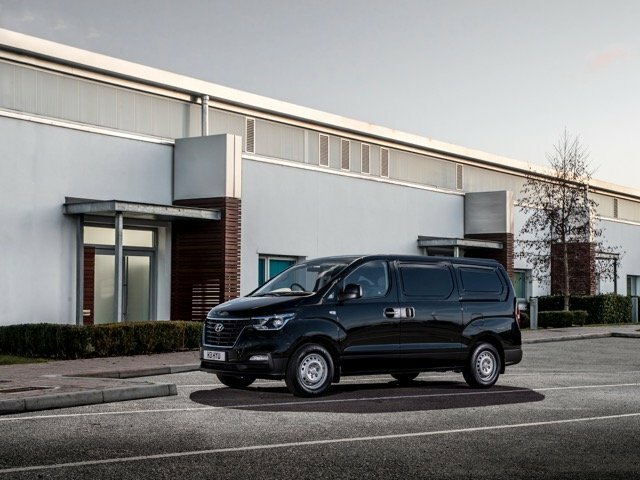 Below the grille, a newly designed front bumper featuring repositioned fog lights adds to the fresh look cargo van. The revised styling, comprising a new bonnet, bumpers and front quarter panels, is complemented by a comprehensively updated cabin. 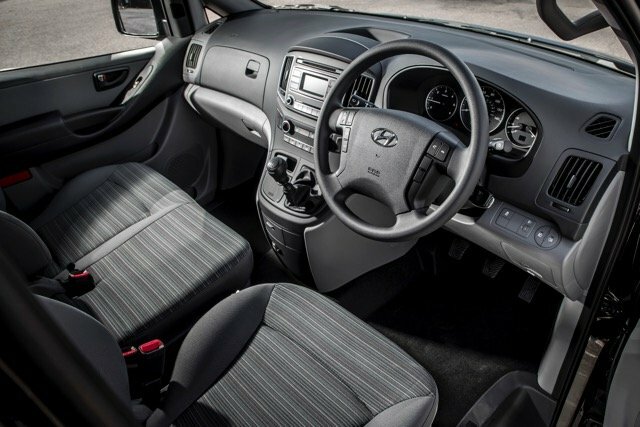 Inside, the steering wheel is adjustable for both reach and rake for the first time, further improving comfort on the road. For models with navigation, there is also a new seven-inch ‘floating’ touchscreen infotainment system, positioned above the heating and ventilation control panel. A heated driver’s seat is complemented by the addition of seat heating for the front passenger. Furthermore, the images captured by the rear-view camera can now be displayed in the central screen. The new Hyundai H100, (called iLoad in some countries) line-up is available with the 2.5 CRDi engine producing 170 PS/125 kW and delivering maximum torque of 441 Nm, mated to a five-speed automatic transmission. Alternatively, a six-speed manual transmission is available with a 2.5 CRDi engine in two power outputs. The standard version produces 116 PS/85 kW and the high-power version offers 136 PS/100 kW, with both engine generating 343 Nm of torque. All engines comply with the latest Euro 6c standards for WLTP measurements. The capacity of the iLoad cargo van versions ranges from 2,511 litres (for twin-cabin iLoad Crew models) up to 4,426 litres with a choice of two or three seats at the front.